Red Rich Fruits grows, sources, packs and markets a range of citrus fruits year-round including mandarins, lemons and oranges. 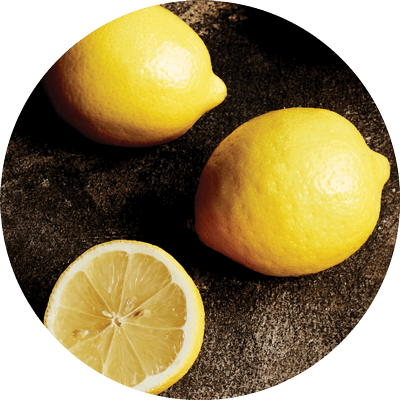 A staple of the fruit bowl, lemons have a unique sour flavour which works well alongside many dishes and drinks. 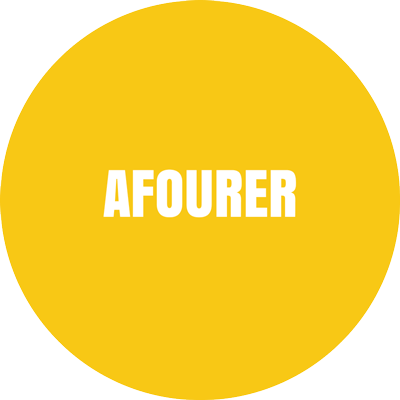 Great tasting and vibrant orange in colour, Afourers are gaining popularity in Australia. They have few seeds and are easy to peel. 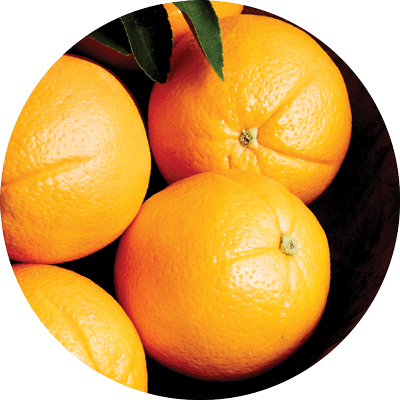 An Australian favourite for their sweet and refreshing flavour, Imperials are orange in colour and easy to peel with few seeds. Bright orange in colour and with tight skin, the high juice and sugar content of Murcotts make them one of the sweetest mandarins on the market. Vibrant orange inside and out, and with a sweet flavour, Navel oranges take their name from a characteristic dimple at the stem which resembles a human navel. 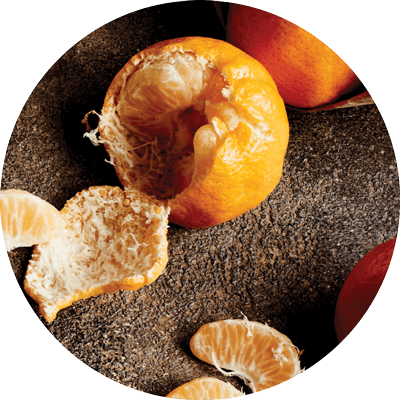 With a high juice content and few seeds, Valencia oranges are grown outside of the typical citrus season. With oranges, colour is not always the best indication of ripeness. 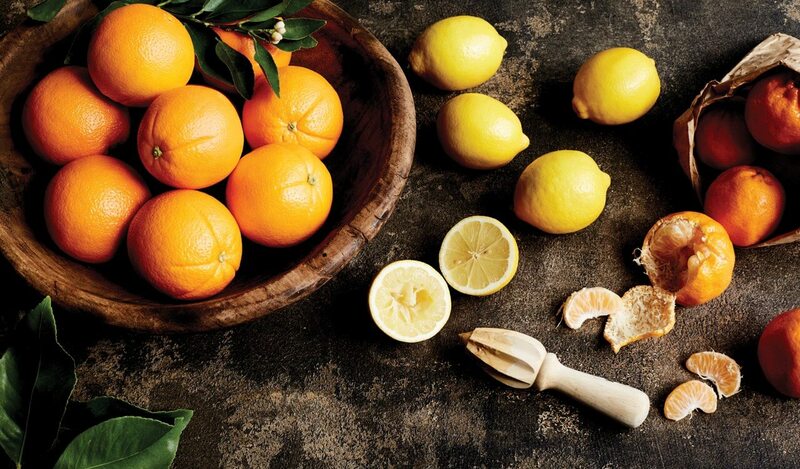 The skin should feel firm and smooth — and a juicy, ripe orange should be plump and heavy. Lemons should be yellow in colour, feel firm and give slightly when pressed gently as this indicates less pith. Mandarins should smell fragrant and appealing, feel firm but not hard and the skin should be slightly loose around the fruit. Citrus fruits are best stored in the crisper drawer of the refrigerator. Grown at our orchards in Mt Lawless. To find out more, visit our Farms and Facilities page.